Dipika Pallikal scales to a new high of 24 in the February WISPA rankings. This is the highest by any Indian female player in the history of squash. Dipika still 19 years, held the no. 1 junior ranking from May 2010 till September when she crossed into the senior category. 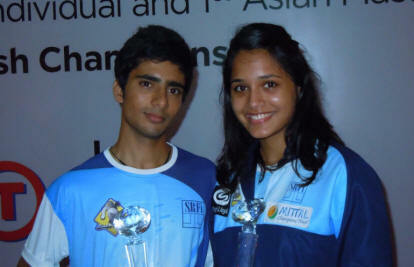 Dipika finished her junior career by winning the Asian Junior Championships last June. 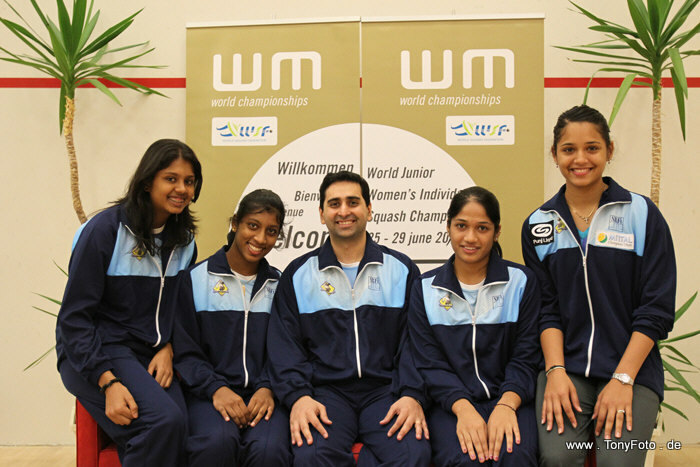 Dipika Pallikal and Anaka Alankamony moved into the round of 16 at the World Junior Women’s Individual Squash Championships in Cologne, Germany. Dipika disposed off Katie Tutrone from the USA with ease while Anaka had to work for her straight sets victory against Ashley Tidman from France. Dipika is up against Salmy Hany from Egypt tomorrow, who had defeated Dipika early this year at the British Junior Open. Anaka is slotted to play Columbian Catalina Pealez in her next round.